CM Richey was chosen as a result of their reputation and extensive experience on these types of projects. 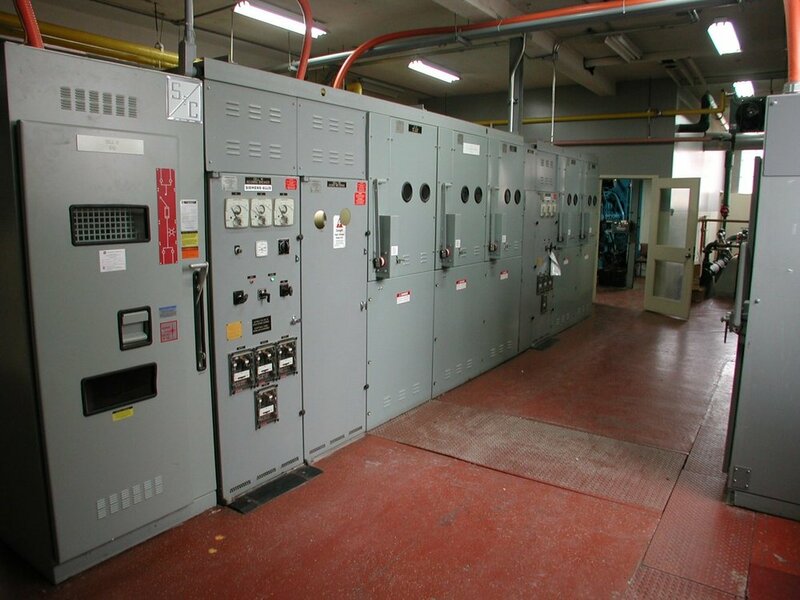 This immersive project included a switchgear replacement of (2) 4,000A services for a 32 story residential apartment building. 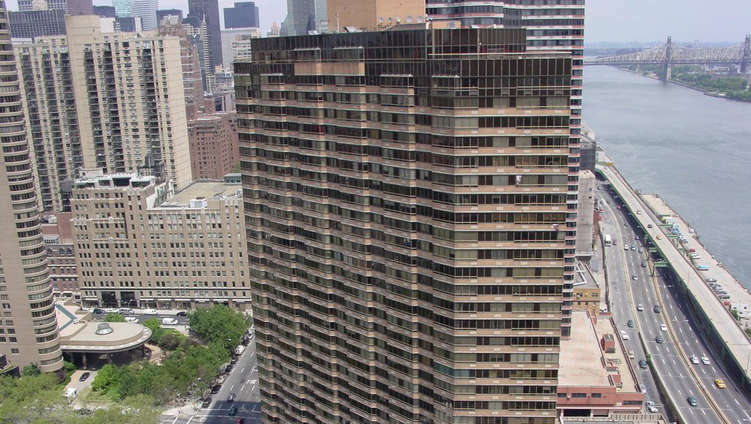 Requiring detailed layout and coordination with Con-Ed and building owners to ensure no area of the building was without power for more than 24 hours and that life safety systems remained operational at all times.